The season of video games of soccer and multiplatform game of EA begins with two great novelties: the new and interesting "The way" and the replacement of the Ignite engine by the Frosbite. 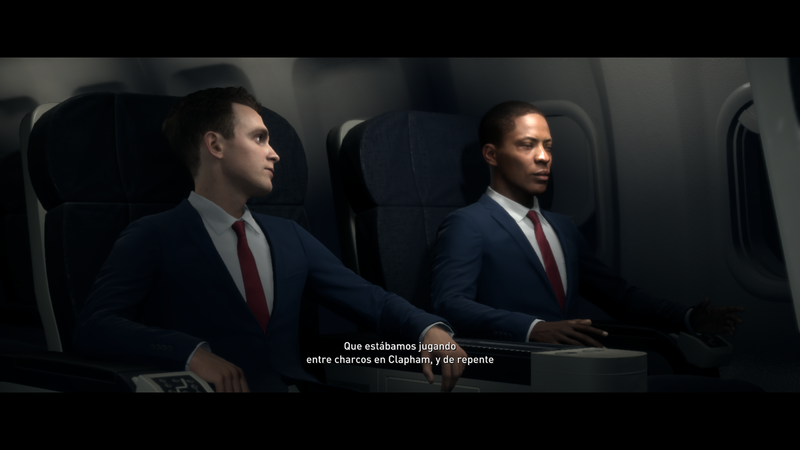 While Konami this year brings us a PES with great graphic improvements, with special emphasis on the faces of the players. It is also remarkable the improvement of the movements of the players that are much more natural and fluid. 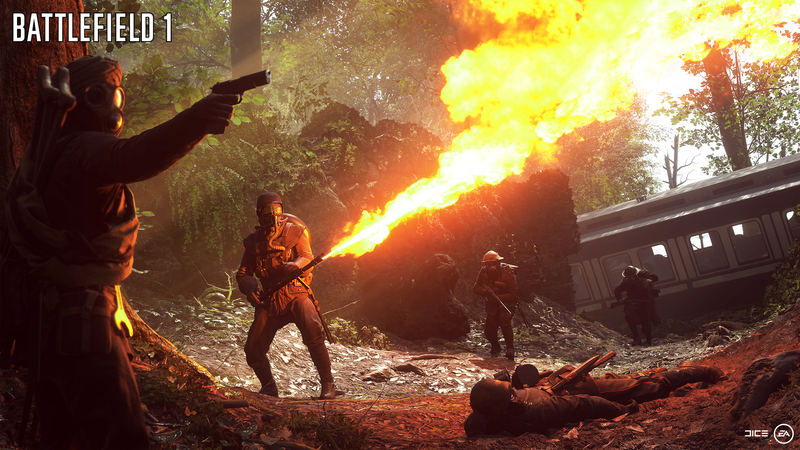 After a few years in which the great war games abandoned the Second World War to represent more current and even future conflicts, DICE takes the players back to the battles of the early twentieth century, in this case to the First World War, which is why he has restarted the Battlefield franchise numbering. Square-Enix and Koch Media bring a new game for PS4, Xbox One and PC. 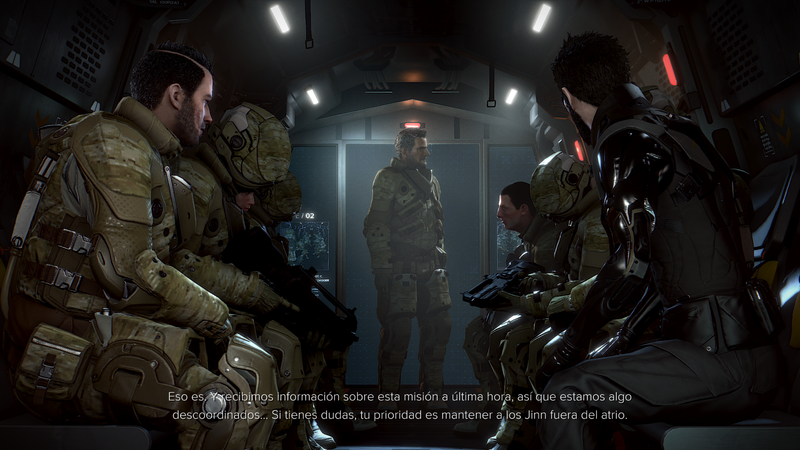 This is Deus Ex: Mankind Divided, the fourth installment of one of the most important cyberpunk action and tactics sagas of recent years. 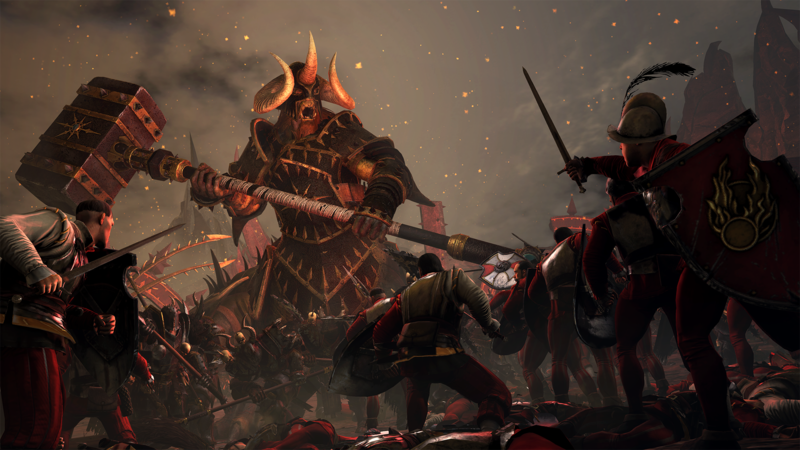 This new title, exclusive for PC, is the latest installment of the Total War strategy saga and adapts it to the heroic fantasy world of the WARHAMMER miniatures game. 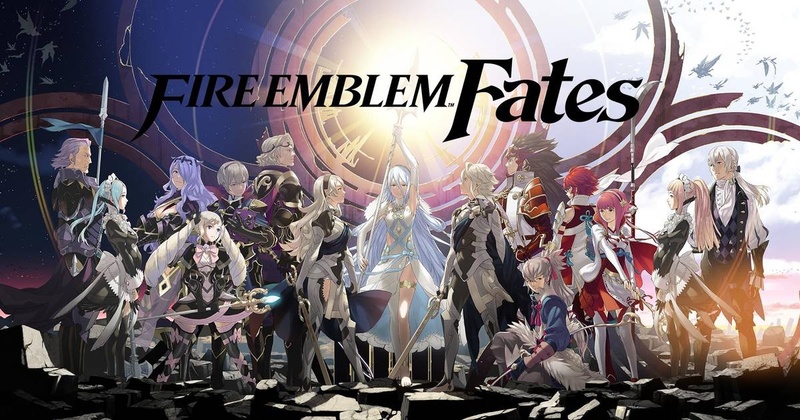 A new installment of the Fire Emblem saga arrives in our country, but this time divided into three different games with which to enjoy the adventure that is presented to us from three different points of view.